BlogHome » Blog » What Are The Benefits Of Meditation? More and more people have a strong desire to learn more about the various benefits of meditation. Scientists conduct more and more experiments to determine how the practice of meditation can affect our body and mind. There’s a large amount of proven meditation benefits at different levels. The health benefits of meditation are quite huge but there’s more. There are also emotional and spiritual benefits as well as advantages that last well beyond the act of meditating itself. For instance, meditation improves concentration and enhances the ability to remain calm under pressure. The truly great thing about meditation is that it doesn’t matter if you have been practicing for years or you are just getting started. You can start to enjoy many of these benefits right away and in most cases, they are noticeable enough to provide an appreciable difference in a matter of only a few days. When it comes to the physical health of an individual, there are certain things that can be done on a daily basis to help improve physical health without resorting to medications that could have potentially dangerous side effects. One of the most prevalent thing involves meditation. If you practice it, even on a semi-regular basis, you start to notice that you feel better and you have more energy. You will probably notice that you are sleeping better as well. However, there are typically a lot of advantages that most people don’t notice unless they keep a close watch over their physical health. With that being said, meditation can help reduce stress levels, thereby lowering blood pressure and heart rate. This is extremely beneficial for any individual that is already suffering from hypertension or for those individuals that have a risk of developing it later on in life. It is an especially important endeavor for anyone that is suffering from some type of cardiovascular condition. It is also thought to boost the immune system, so meditation might help you fight off the next common cold or even the flu. A lot of people gain a great deal of emotional stability as a direct result of practicing meditation. This is largely because it forces you to calm down, slow your thought processes, and concentrate on what is going on in the moment as opposed to thinking about what happened yesterday or what might happen tomorrow. For people that have a difficult time remaining calm, this can be one of the most advantageous endeavors that could ever be participated in. It forces you stop allowing your mind to run away with itself and it gives you an opportunity to just enjoy being in the moment, something that most people find they want to do much more frequently once they get the hang of it. Meditation also has a number of spiritual benefits attached to it because for many people, it makes them feel closer to their spiritual side than they might otherwise feel. It makes you be more conscious that you’re not just a physical body. People that meditate are typically better able to concentrate on complicated tasks for longer periods of time. It really comes from being able to focus your attention on the task at hand in a more concerted effort than what you might have been able to do before you started meditating. For the most part, it comes from learning how to control your thoughts and focus them where they need to be at any given time. However, the fact that meditation is capable of calming individuals also has a direct impact on their ability to concentrate. Therefore, frequent meditation can dramatically improve your ability to focus and concentrate. Perhaps one of the biggest benefits of meditation involves the ability to remain calm under pressure. Without a doubt, people that are able to maintain their focus even under the most difficult of circumstances are better able to handle the challenges that life presents. For those that frequently meditate, it is often easier to remain calm and think clearly even when the odds are stacked against them. Many people who meditate don’t have a tendency to become over-anxious about things, even if they were once the poster child for such things. It is the constant and frequent act of meditating that helps a person remain calm even when most people would be incapable of such things. Every day, scientific experiments on meditation are being conducted, and there’re more and more findings that can be added to the list of benefits. If you would like to how to start meditating, here’s a little guide on How To Meditate For Beginners. In the end, meditation is the most effective way to deal with the ups and downs that come with daily life. Some people rely on anti-anxiety medications and antidepressants, and others rely on drugs or bad habits to deal with their problems. Meditation can help people effectively deal with all of these issues without potentially getting them into trouble or producing side effects that could be dangerous. That is the biggest reason why so many individuals have made the decision to start meditating in the first place. 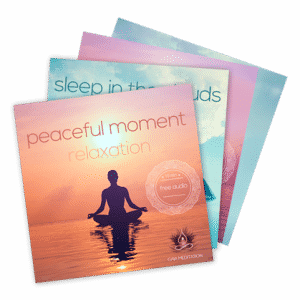 If you wish to experience deep meditative states rapidly, you may be interested in meditation music with brainwave entrainment. 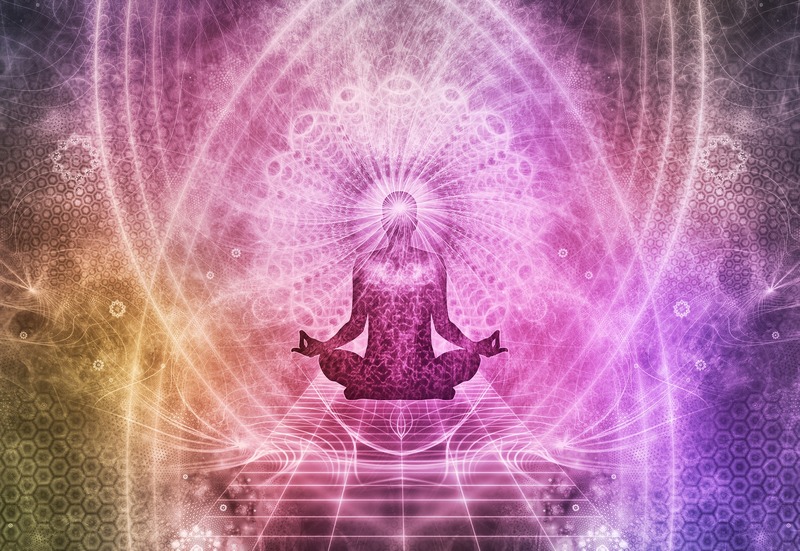 Click here to get free meditation music with brainwave entrainment. Please let us know if how often you practice meditation and what the benefits are for you. Just leave a comment below. Thanks! next post: Do Binaural Beats Work?